Get a grid! — Geoff Howell Studio Inc. 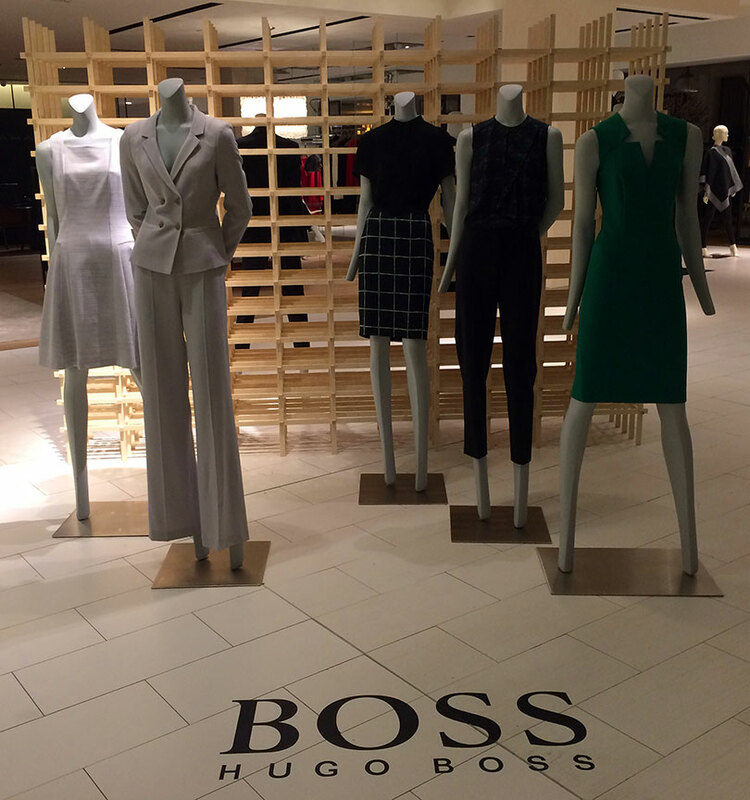 Recently, we were hired by Hugo Boss to create the props seen in the photos below. 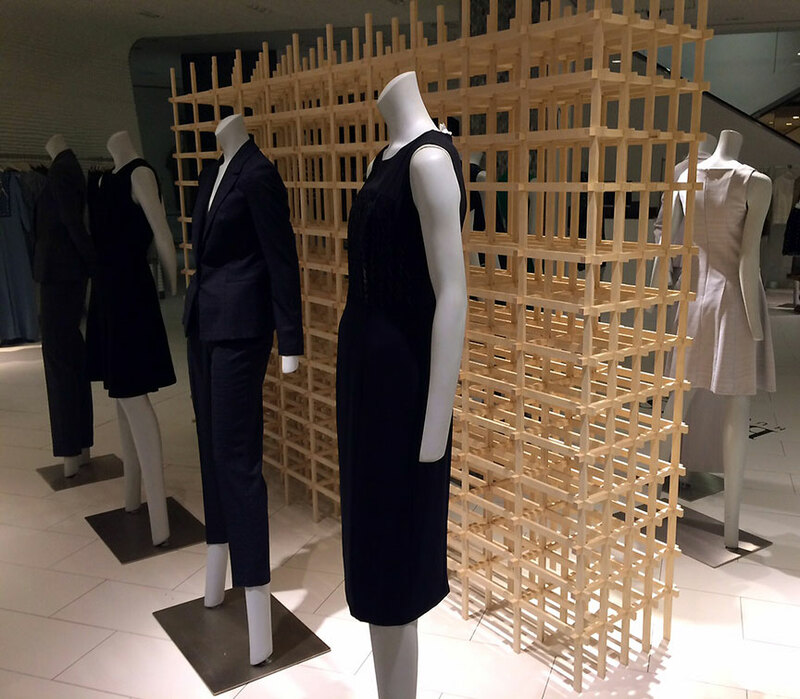 Made of Baltic birch and cutout in an intricate pattern and assembled with precision, the backdrop graced the women's designer floor of the Saks 5th Avenue's flagship location.